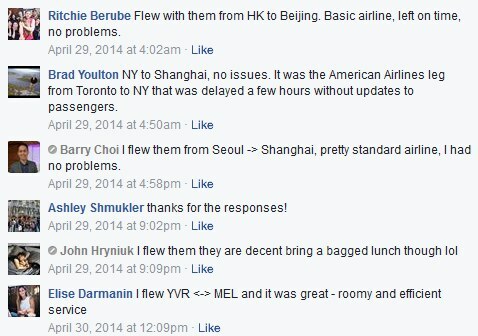 What's it *really* like to fly with China Eastern? As you may have seen, there have been a fair number of pretty crazy deals from Toronto to Asia on China Eastern Airlines in the last little while. I often see people wondering what it's *really* like to fly with China Eastern. 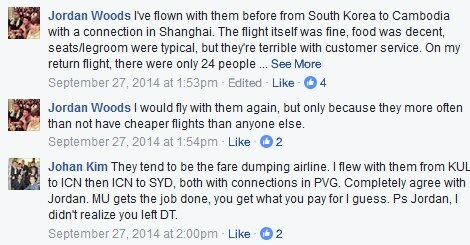 Googling for reviews on any airline usually just leads to a cesspit of negativity. 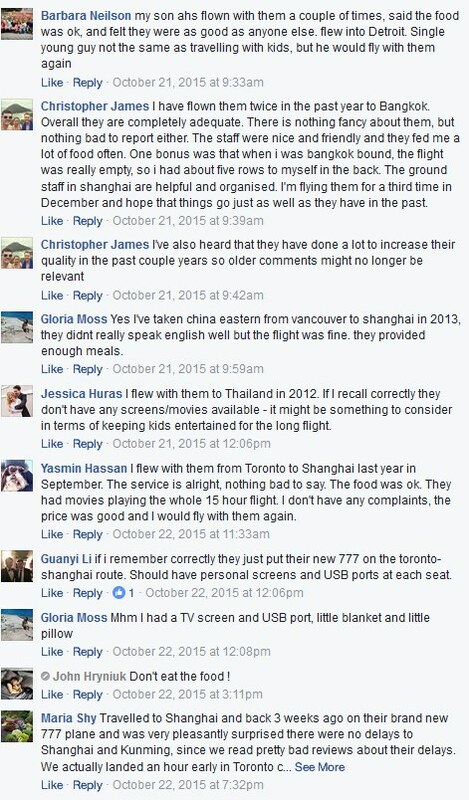 To try and give an accurate picture of the reality of flying with China Eastern, here is the feedback that I've seen about them from Toronto-based flyers over the past couple of years, the good and the bad. 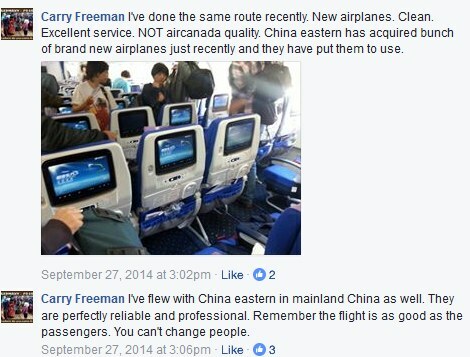 toronto, yyz, china eastern airlines and article.